This oil has won the prestigious International Biol in 2012 and 2013 rightly. Its production method is respectful of organic methods: only great quality olives are used, then harvested by hand and then processed only by mechanical methods. 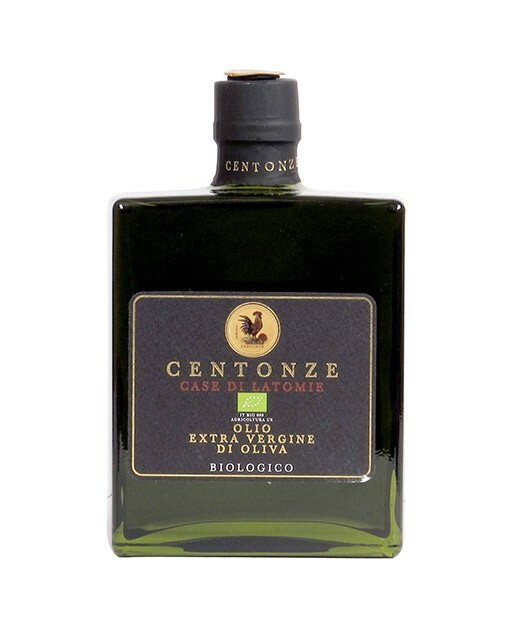 By its smell this Centonze oil is characterized by herbaceous and spicy scents. In the mouth it feels subtly fruity, complex and balanced, and as for the finale, it offers flavours of tomatoes and almonds. 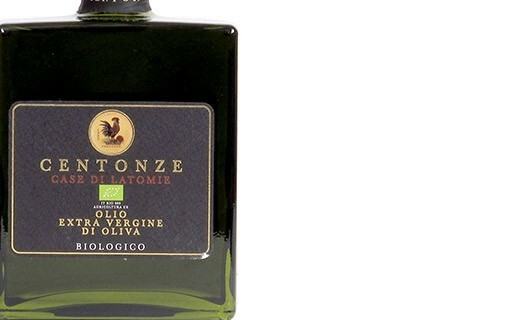 Organic olive oil extra virgin. .
Centonze is first and foremost a family that cultivates with passion and love olives since 1953. The variety of olive used, the Nocellara del Belice is a protected designation of origin (PDO) and is cultivated in accordance with the methods of organic farming. Between October and November, it is the best of these olives that are harvested by hand and then pressed within 12 hours of harvest. This oil is ideal for your raw and cooked fish, your vegetable soups, red meats and all your vegetables dishes.